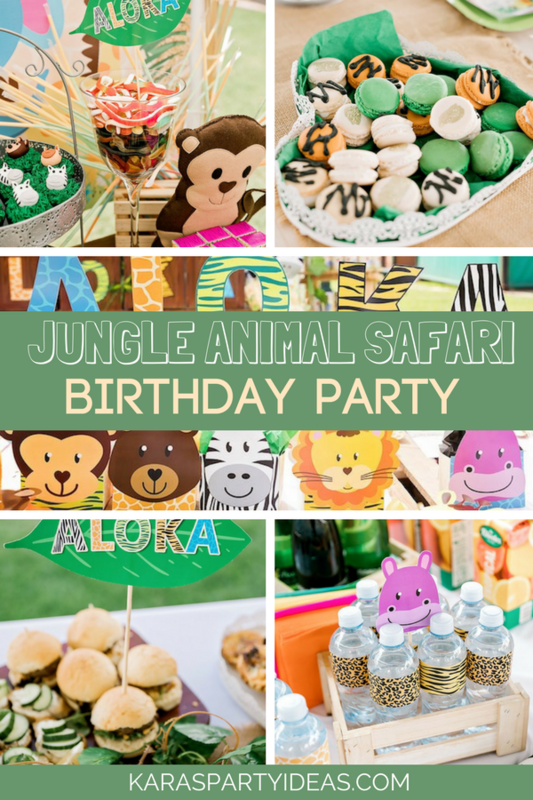 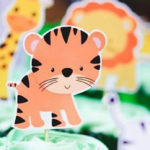 Big, ferocious and cuddly too, this Jungle Animal Safari Birthday Party is packed with wild fun, from Kalamazoo all the way to you! 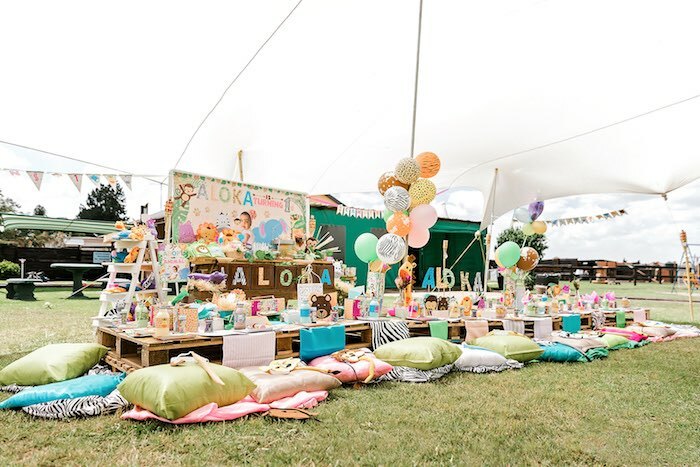 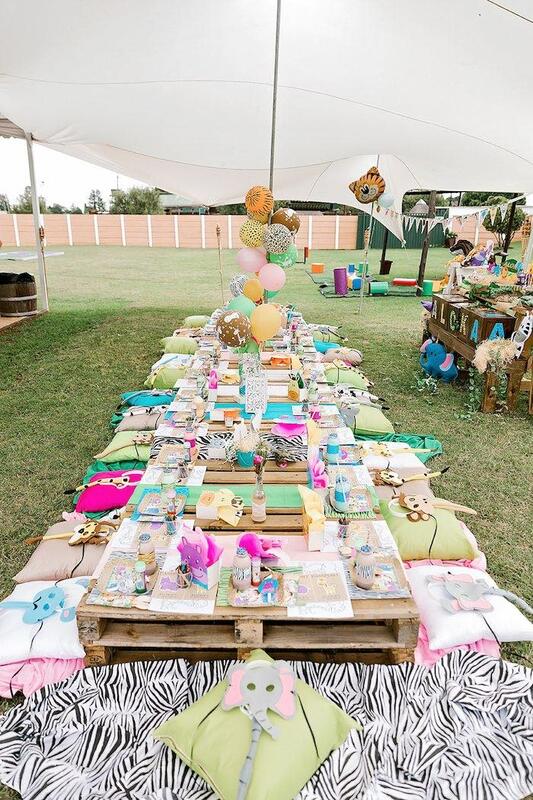 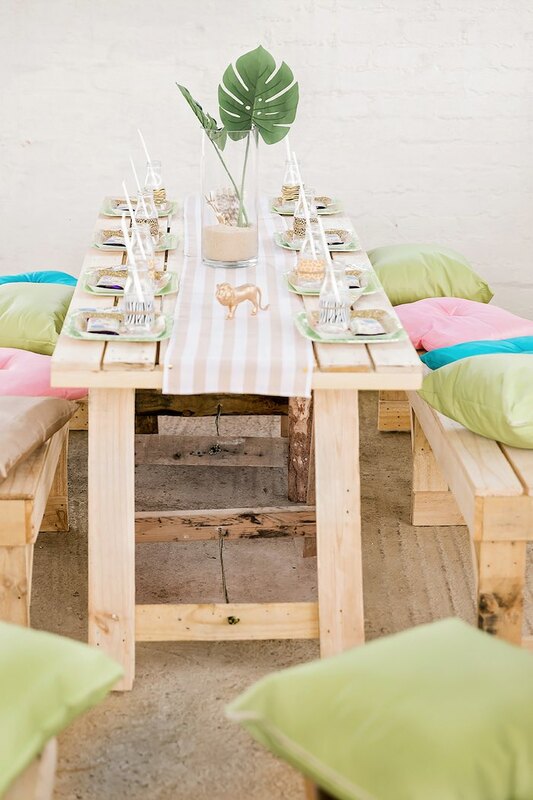 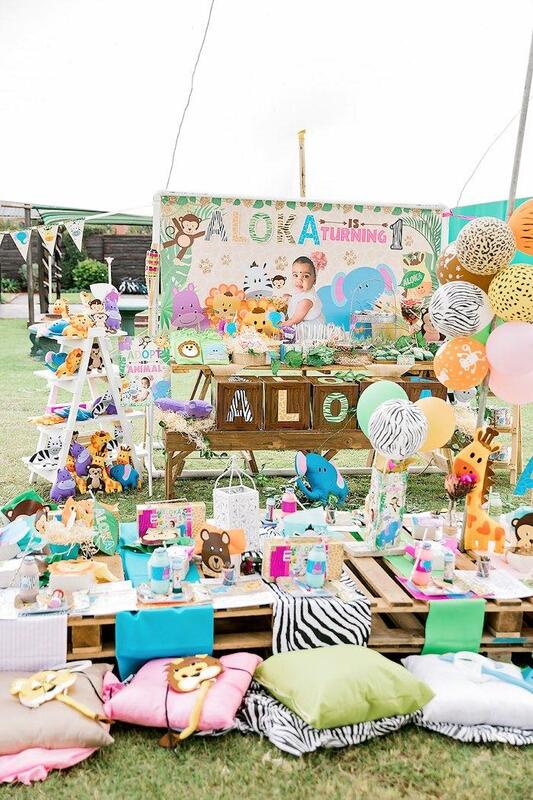 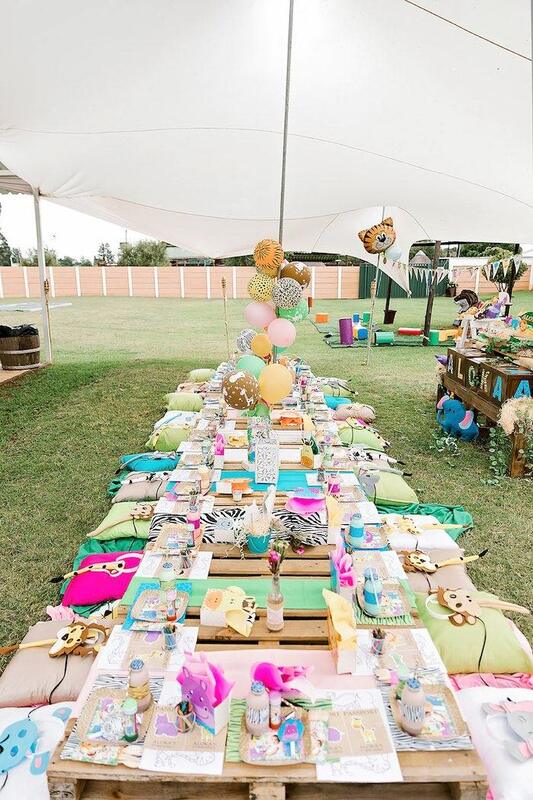 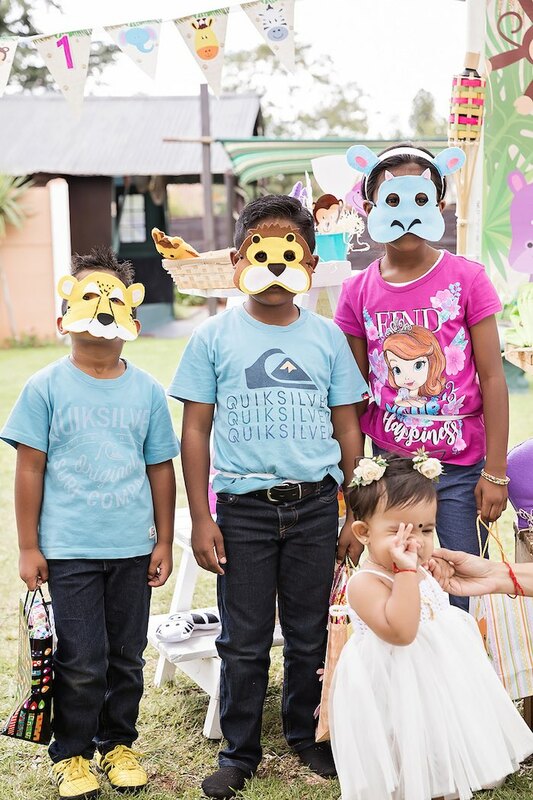 Styled by Lana Marx of Kiddies Theme Parties, out of Gauteng, South Africa; this adorable event is an adventure you have to embark on! 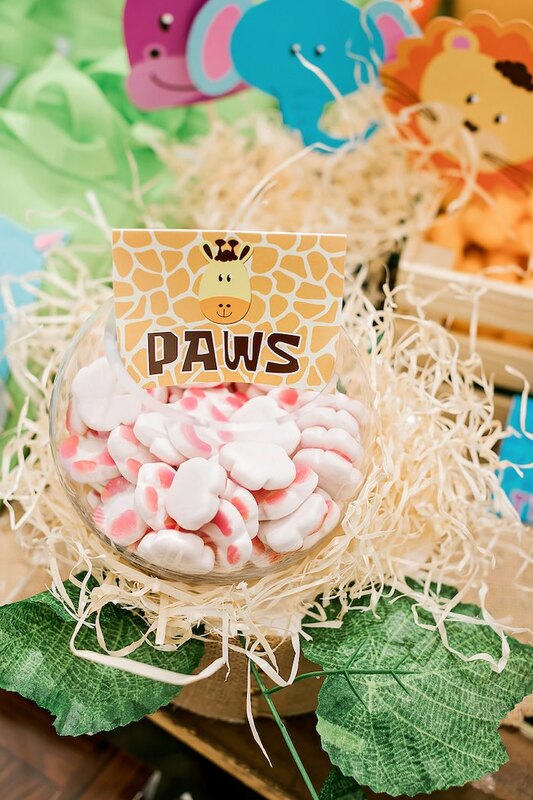 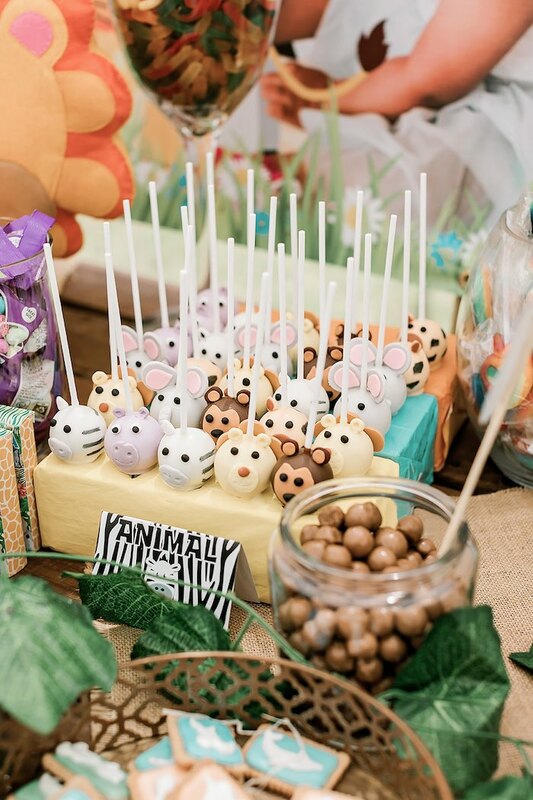 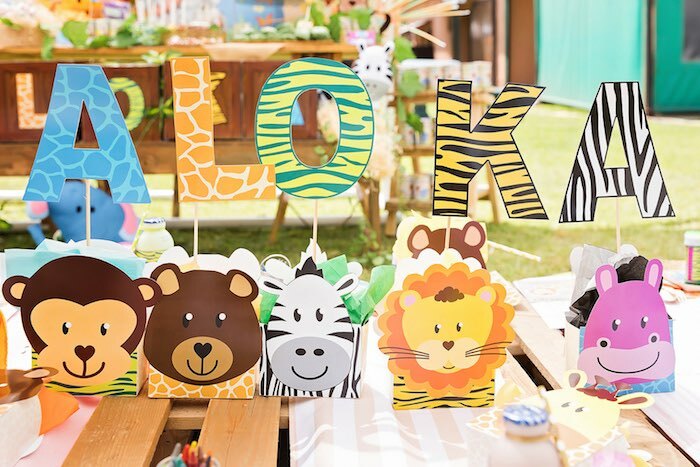 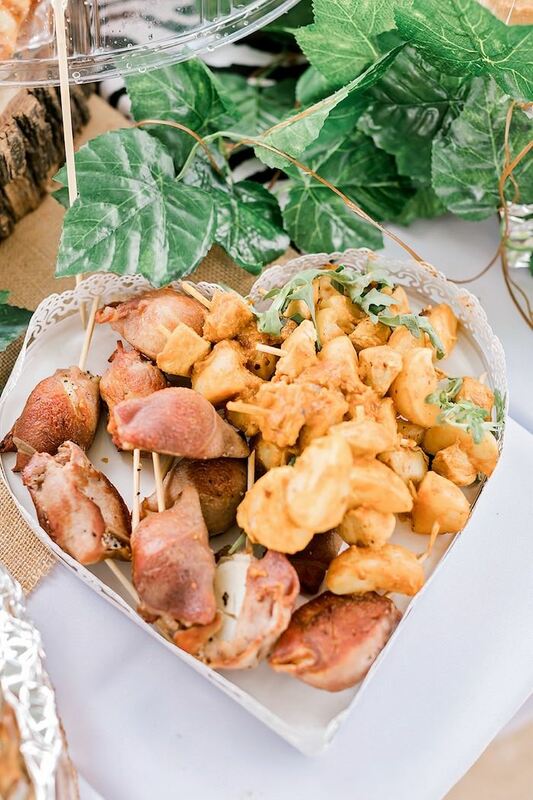 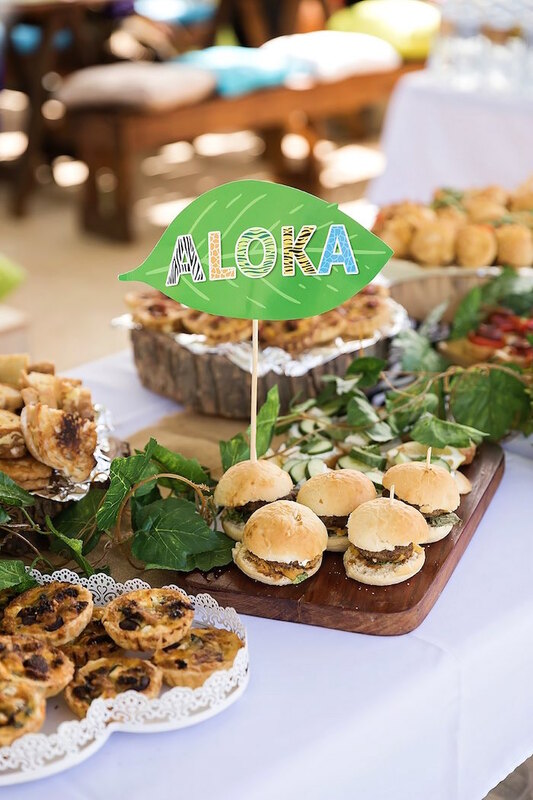 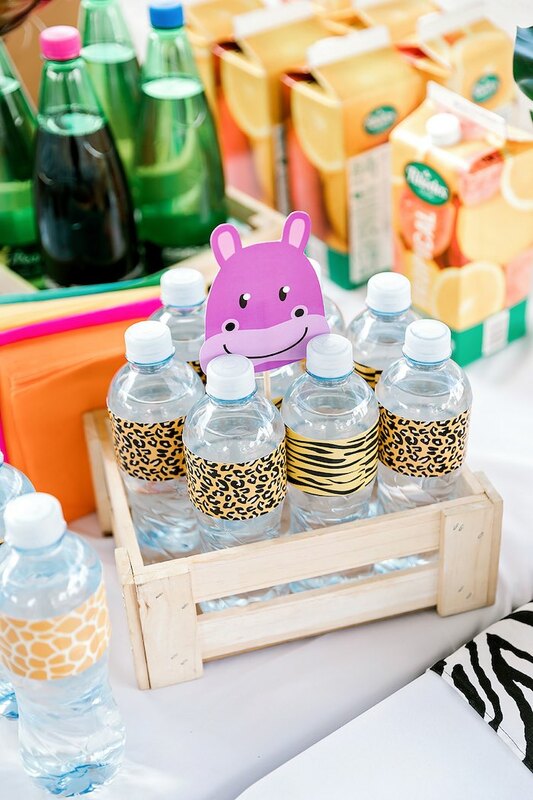 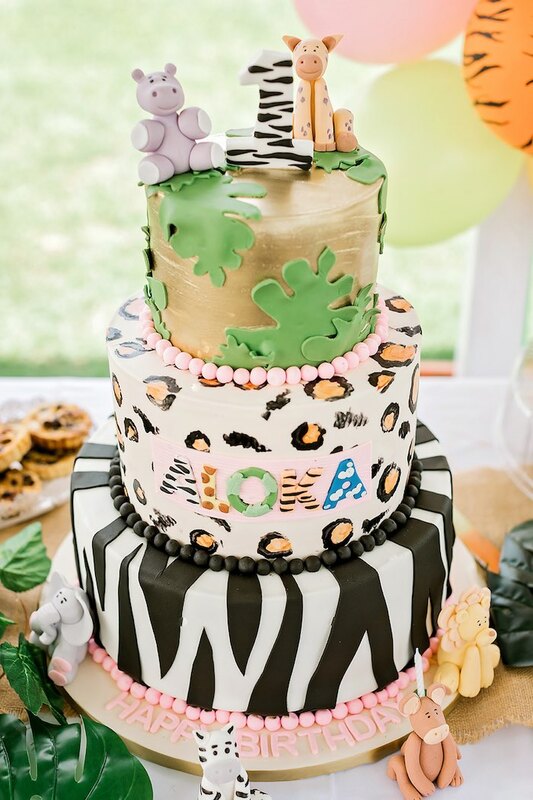 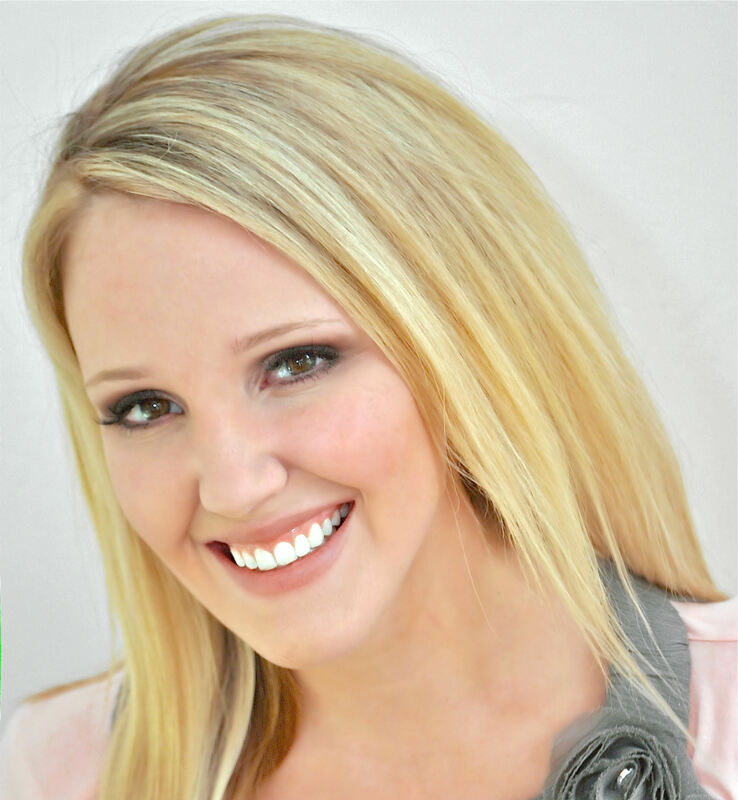 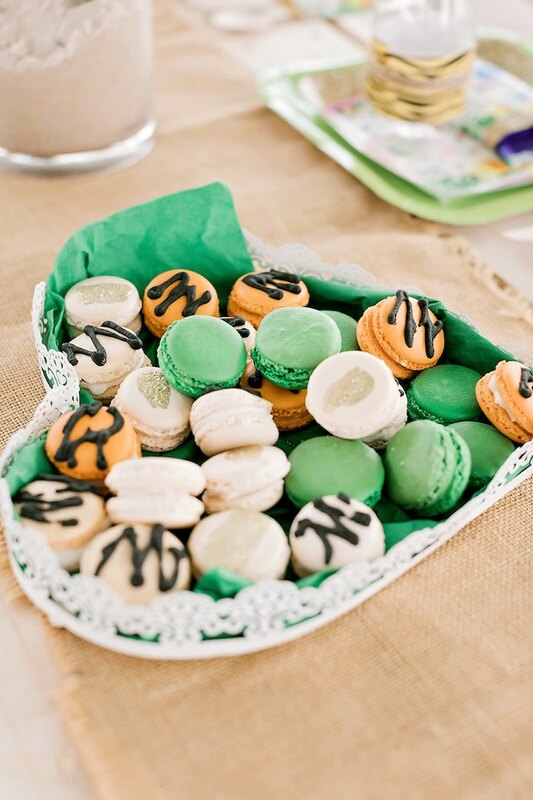 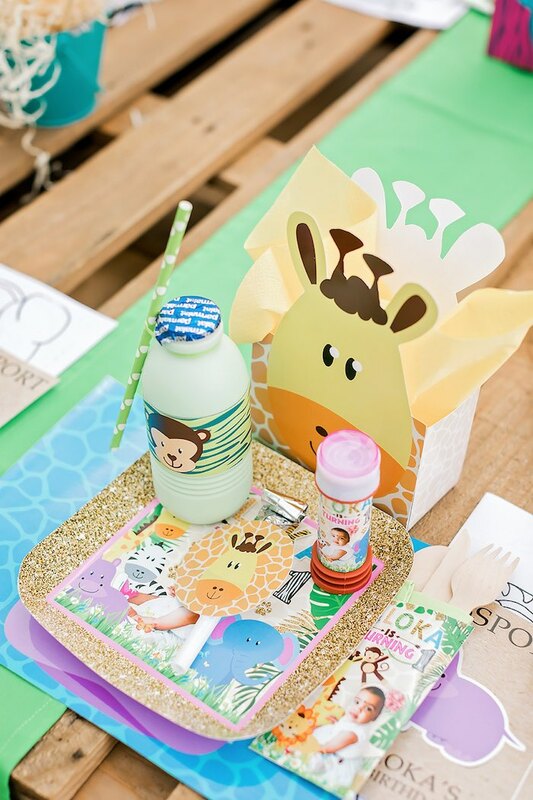 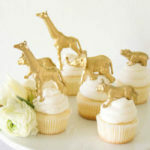 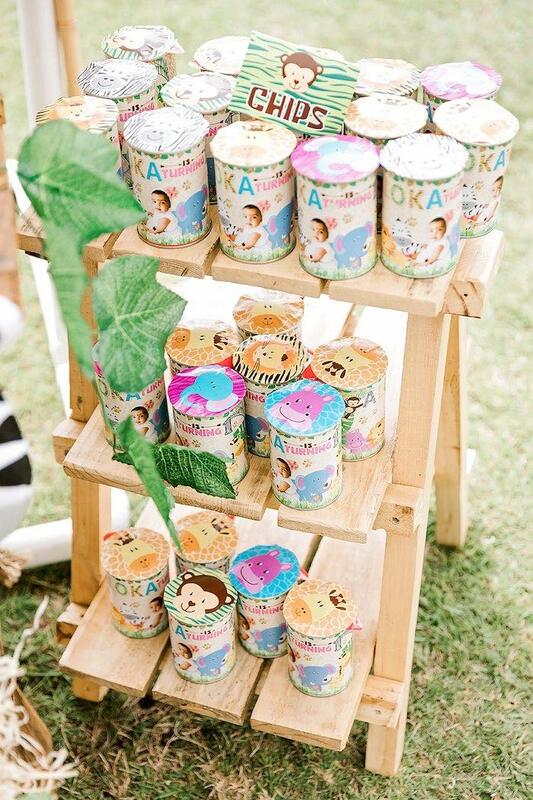 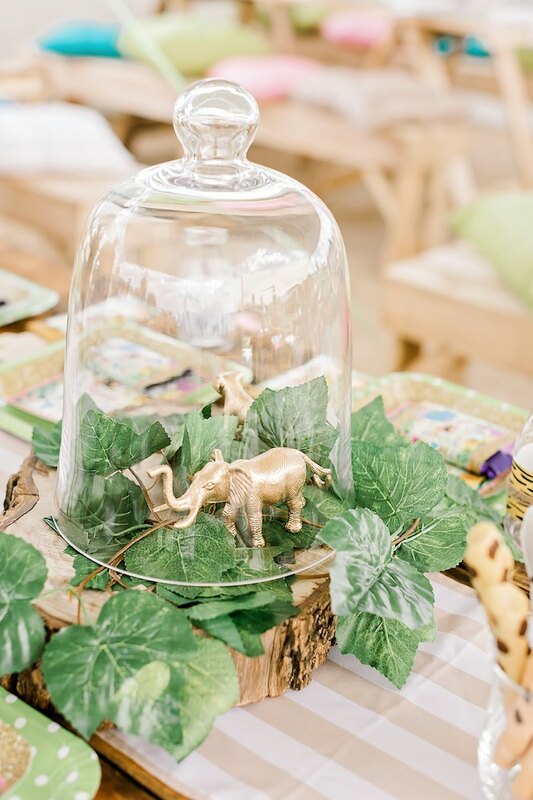 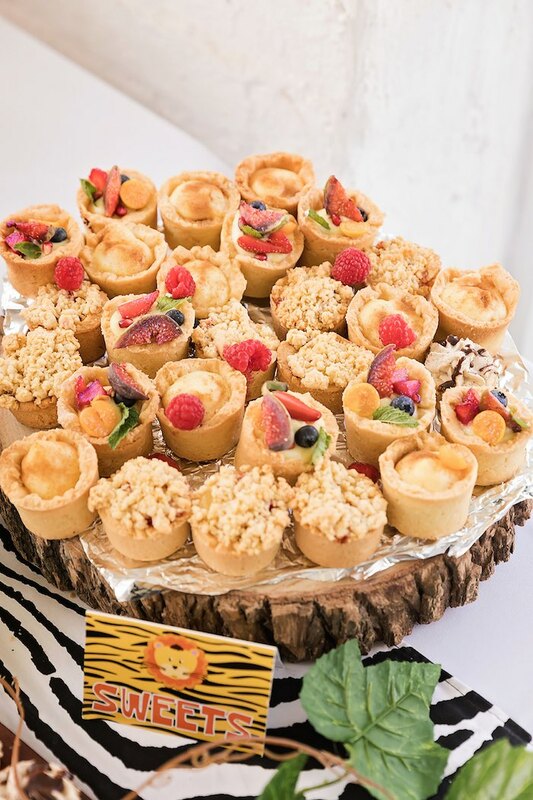 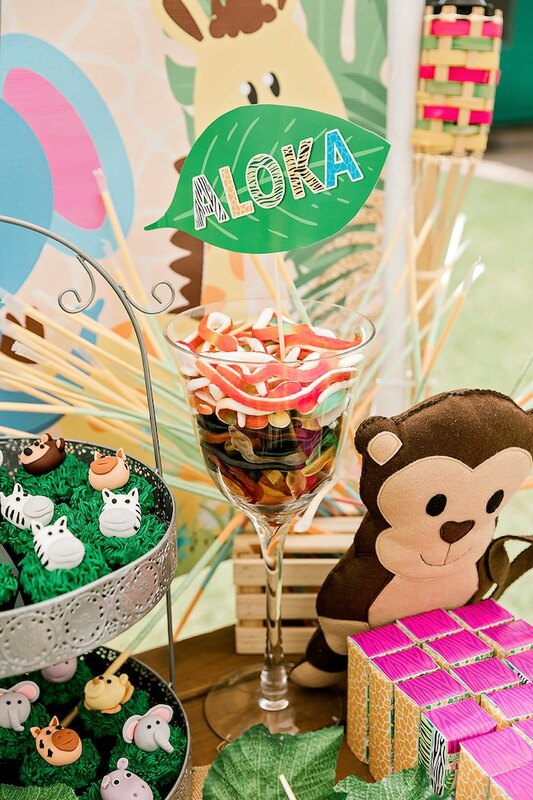 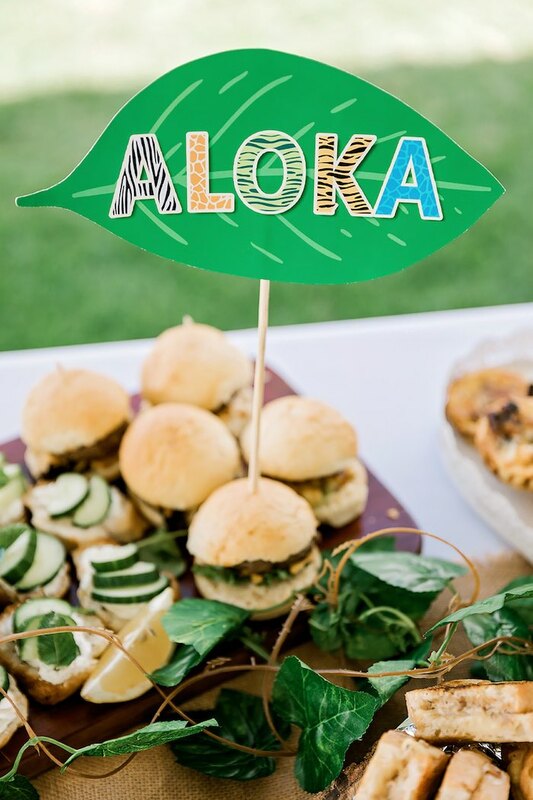 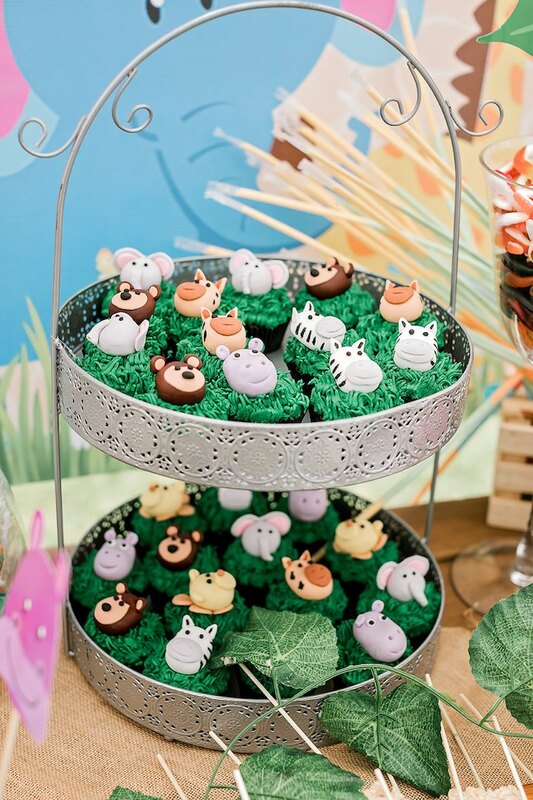 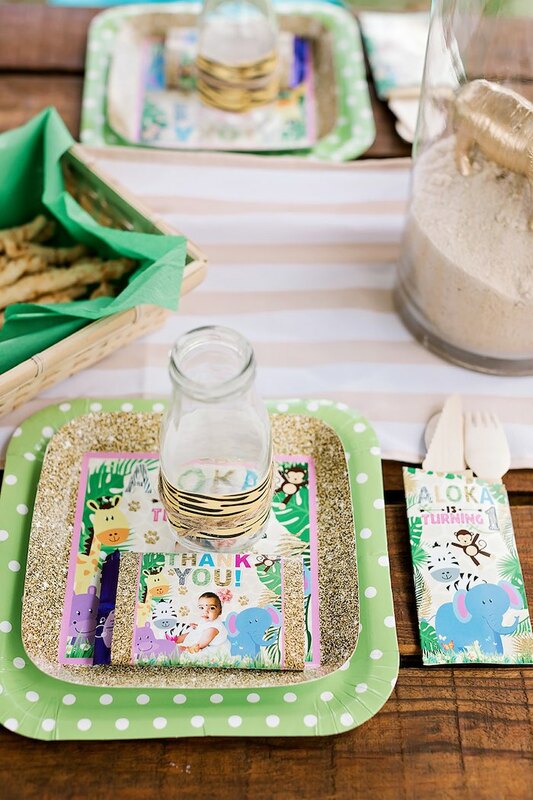 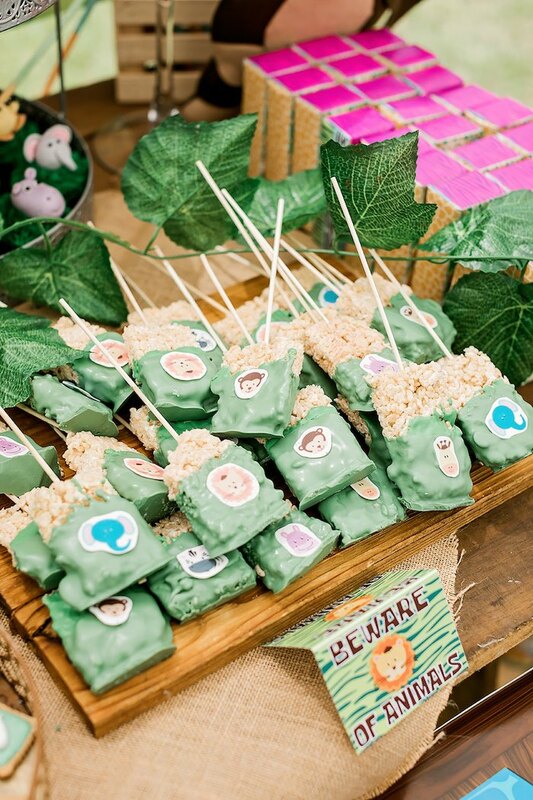 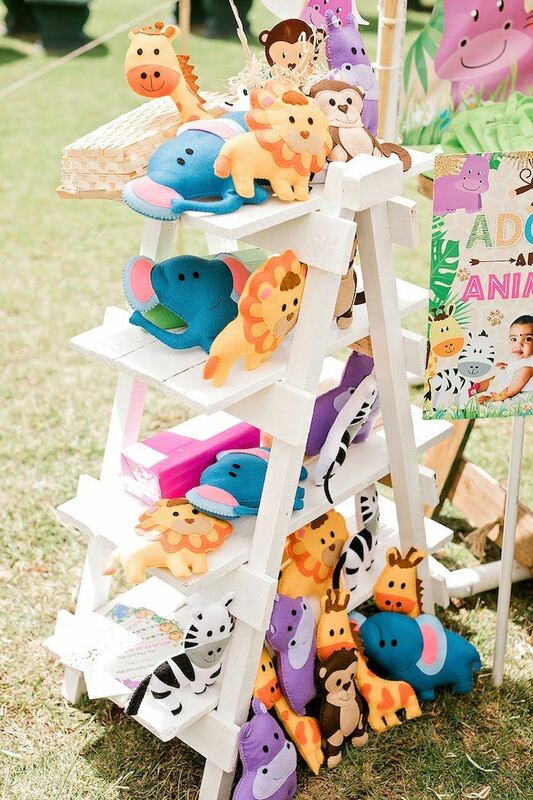 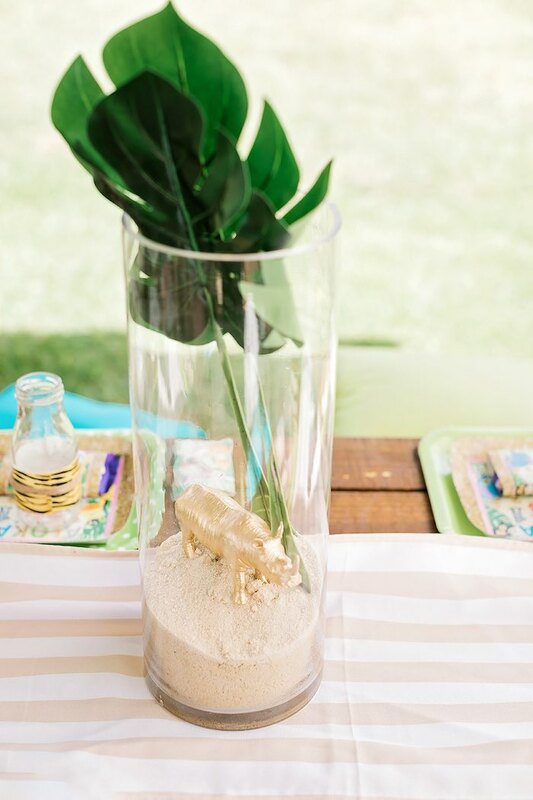 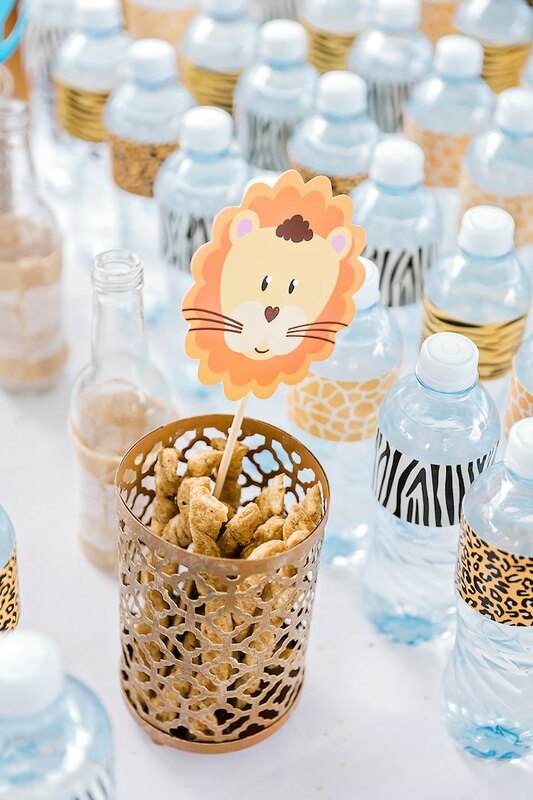 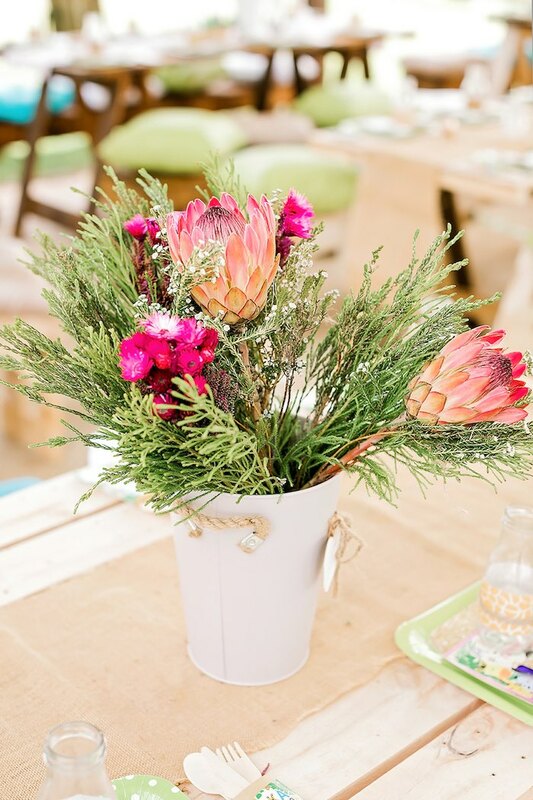 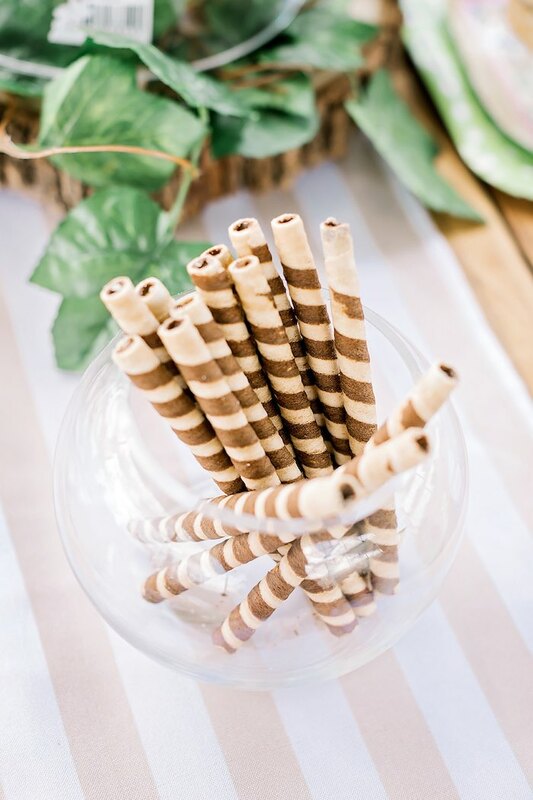 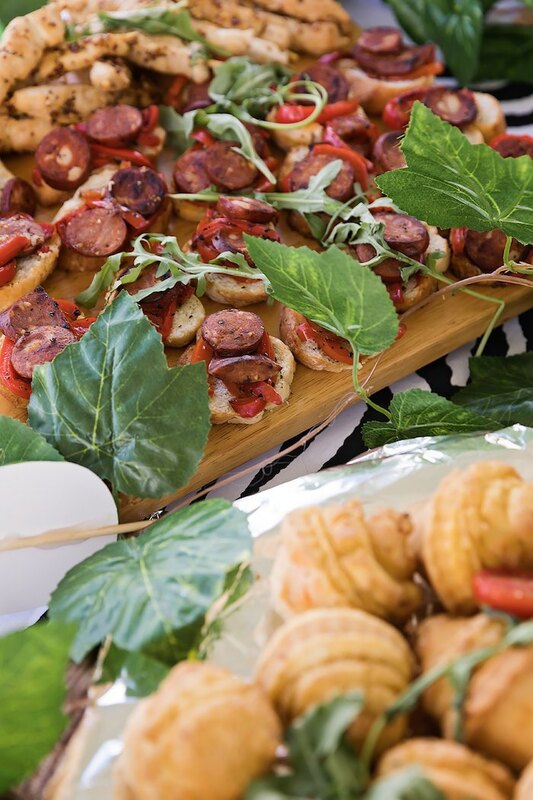 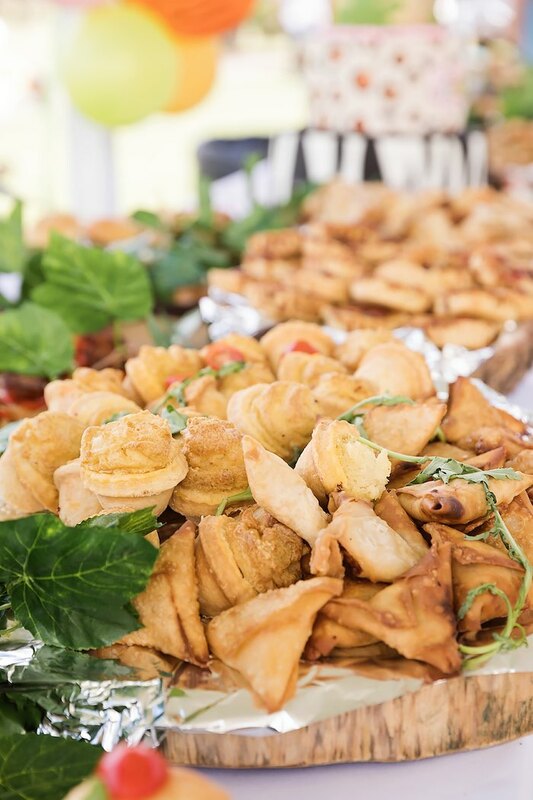 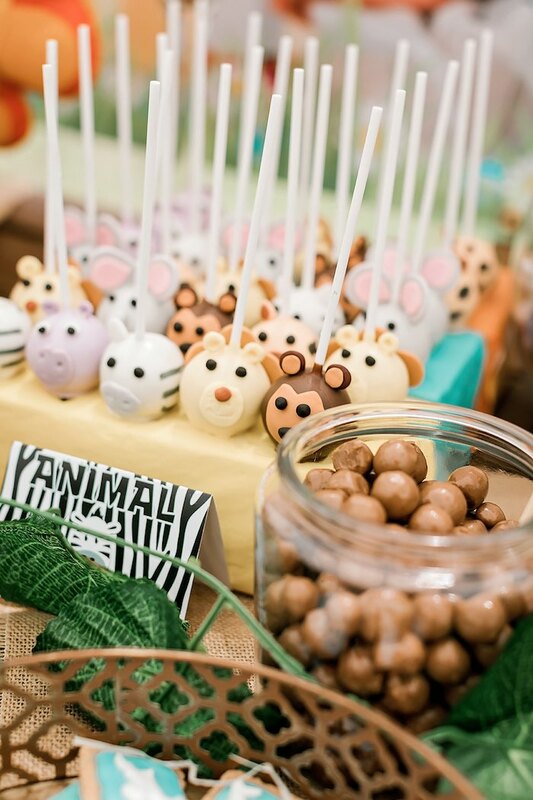 See more jungle party ideas right here!